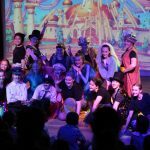 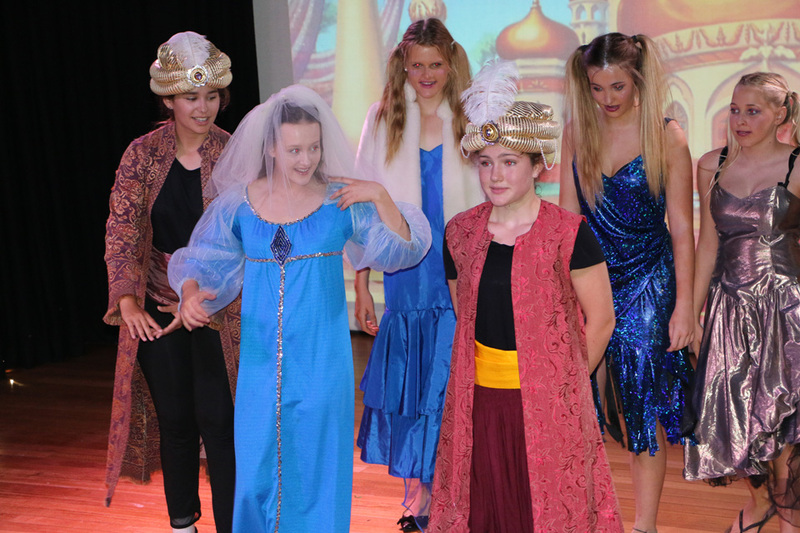 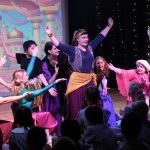 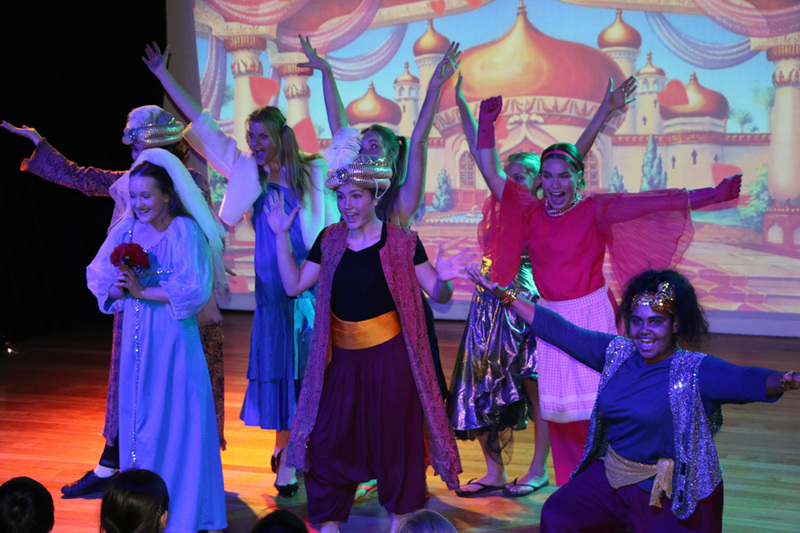 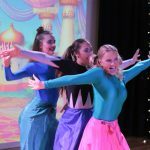 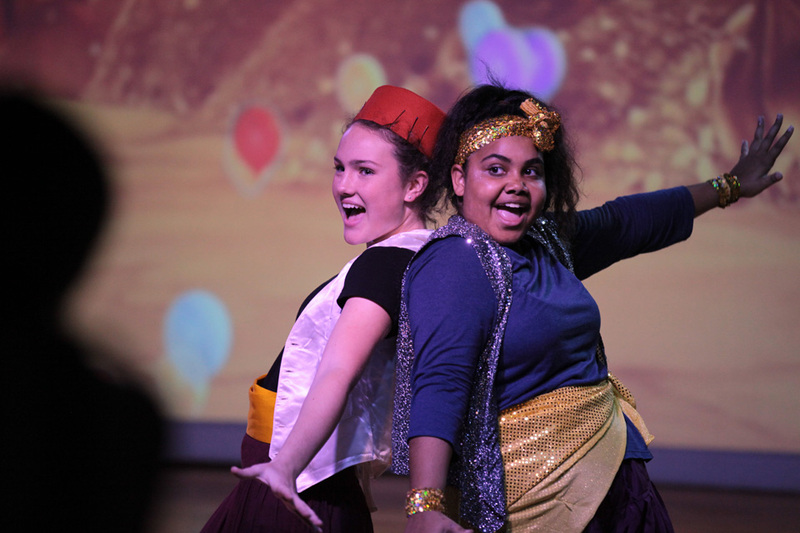 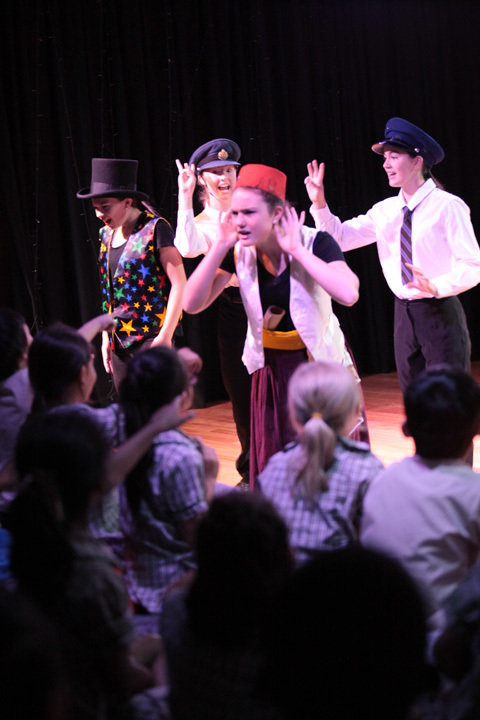 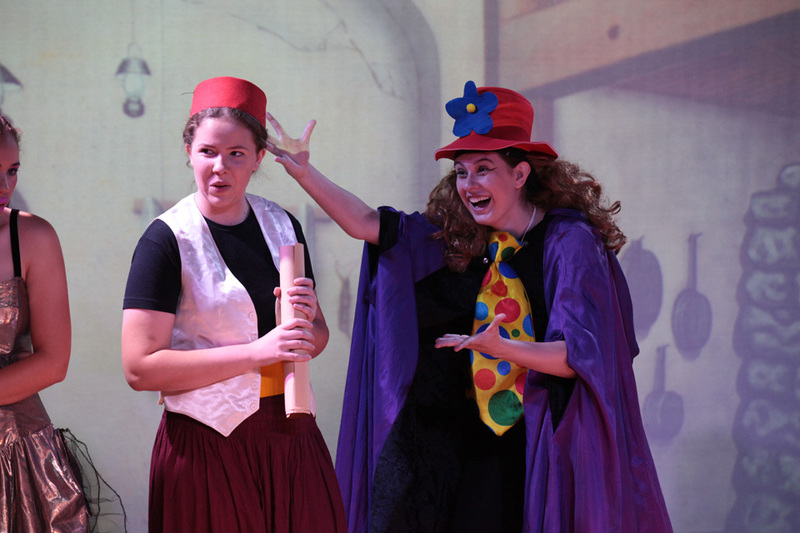 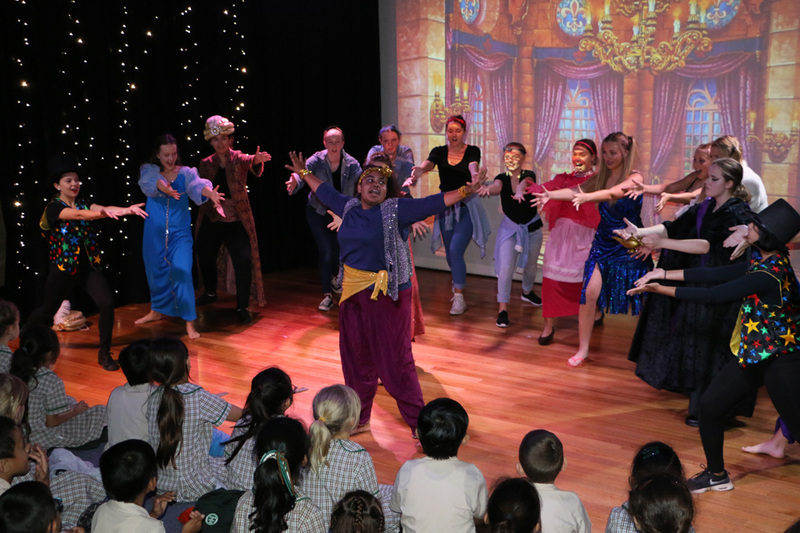 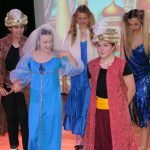 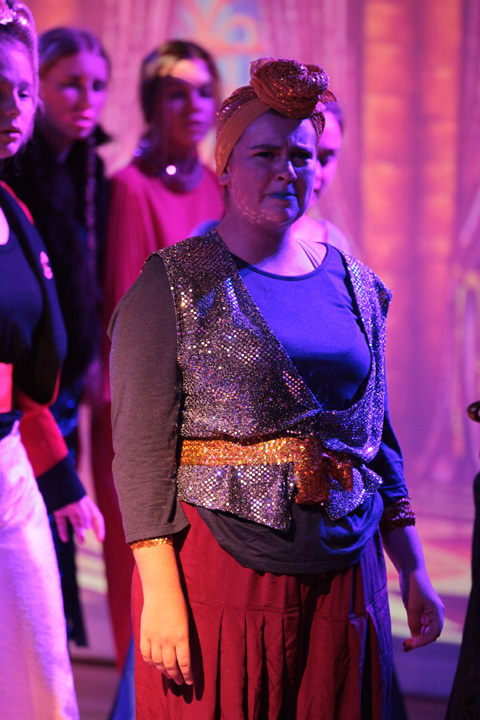 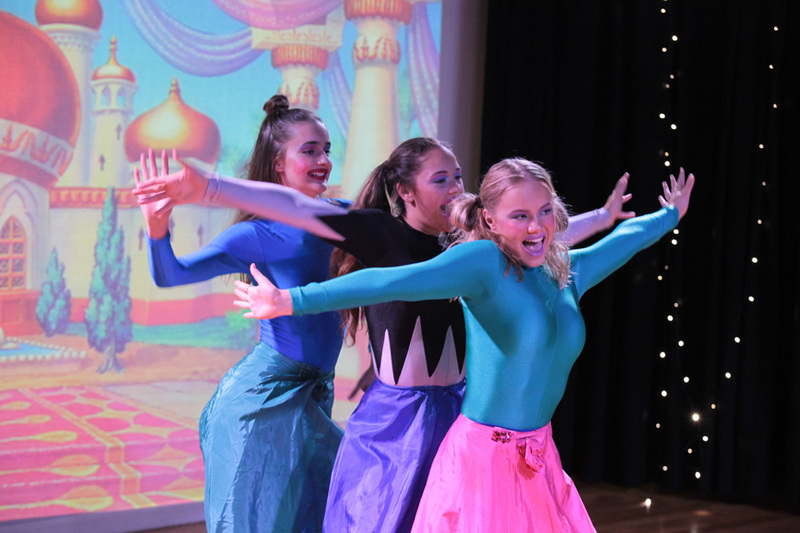 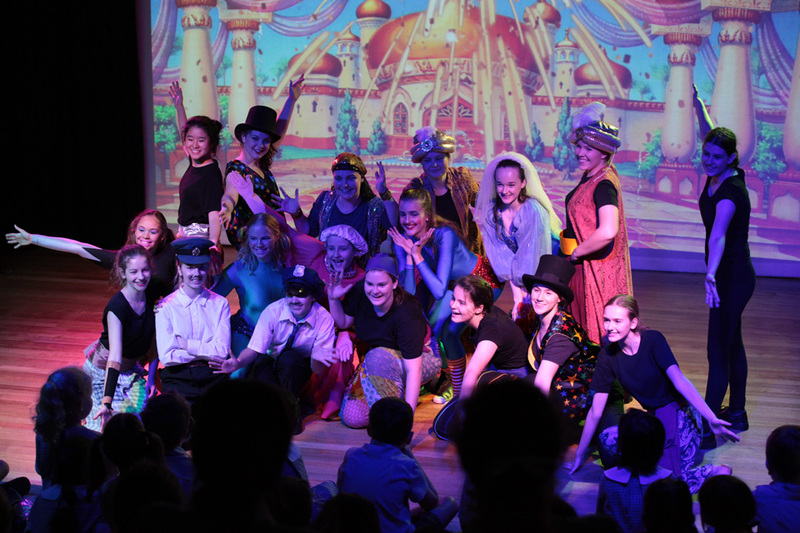 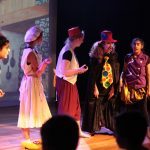 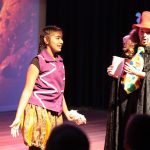 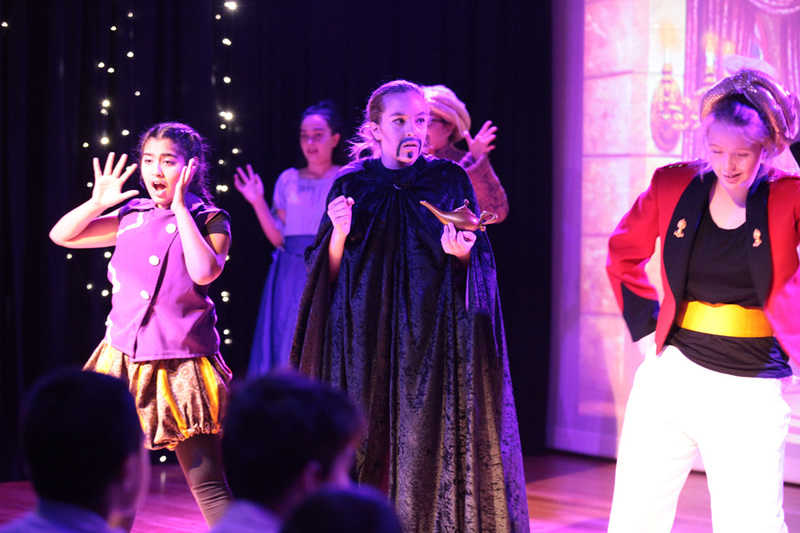 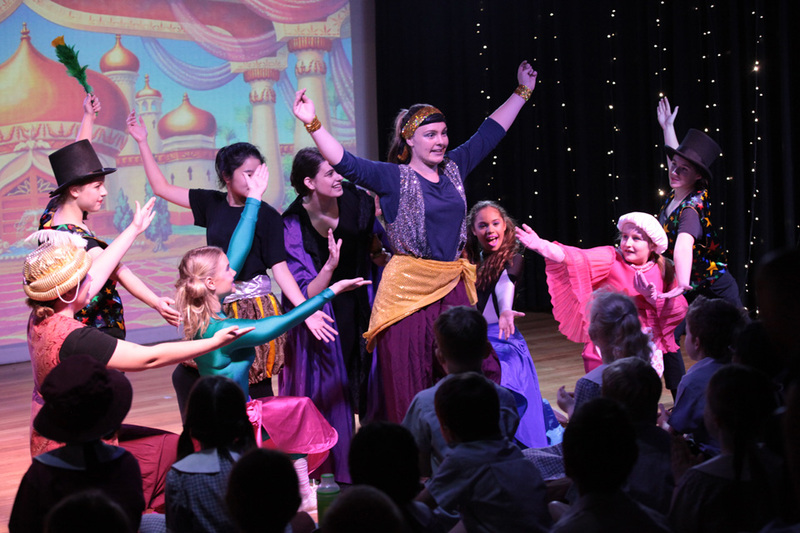 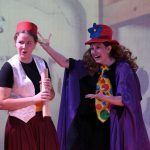 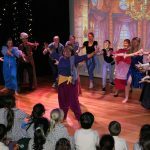 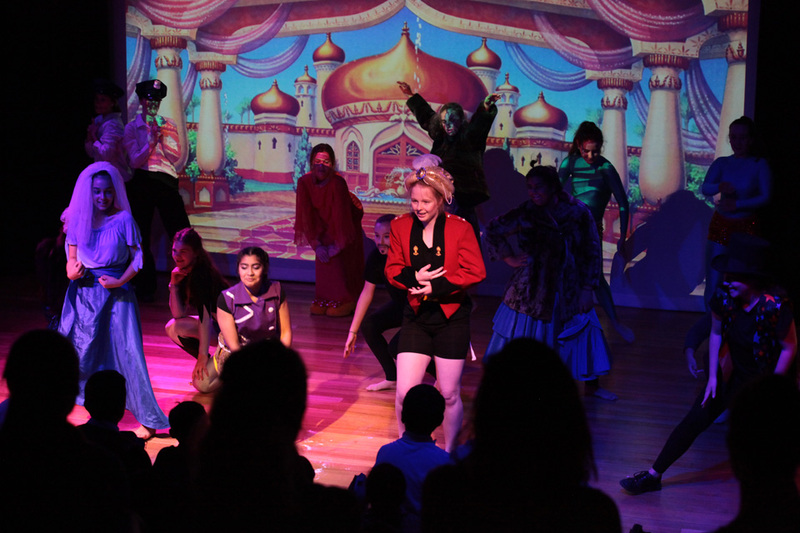 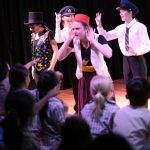 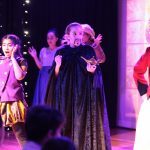 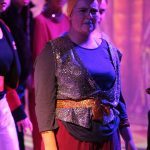 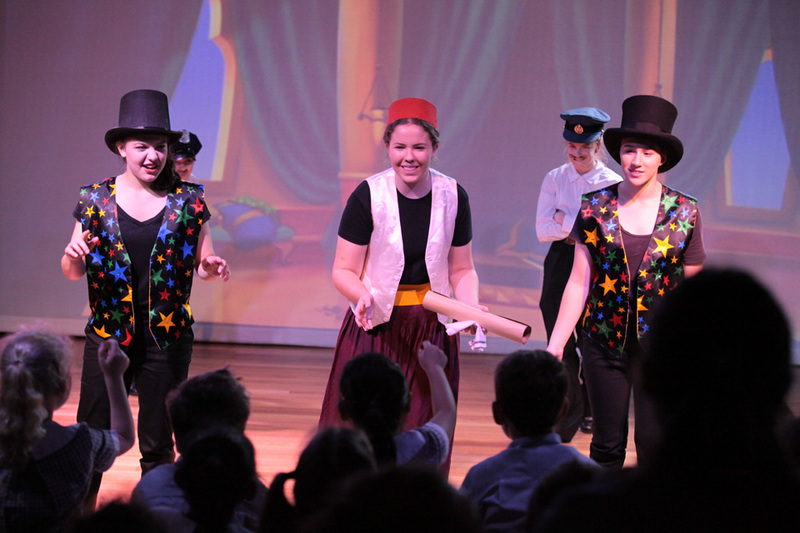 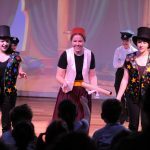 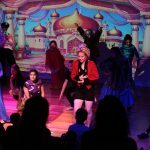 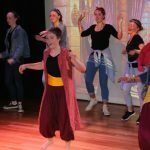 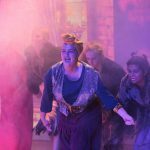 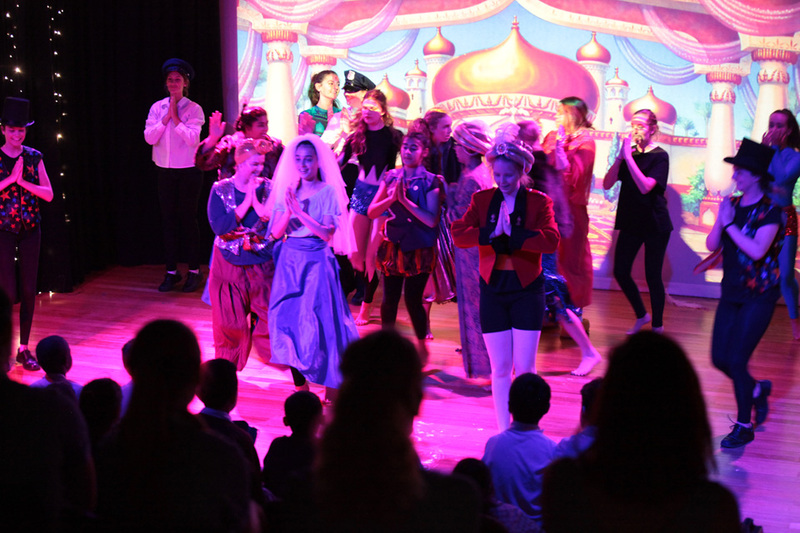 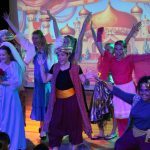 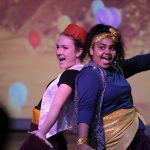 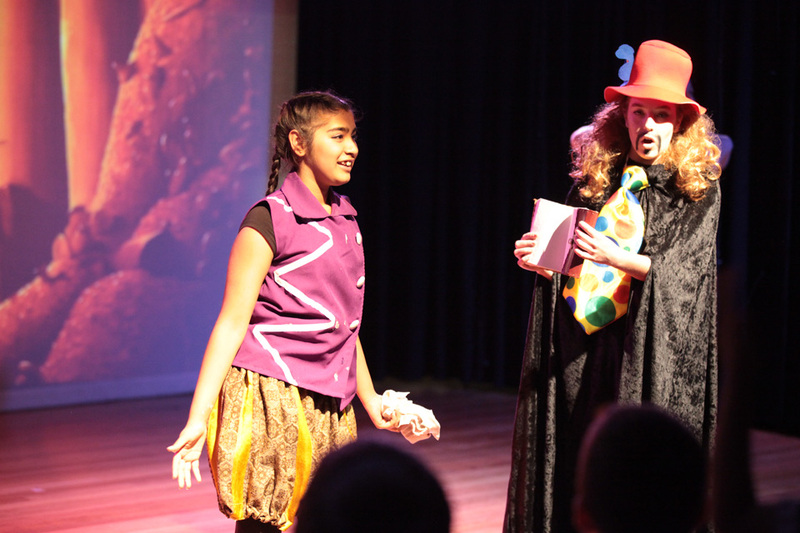 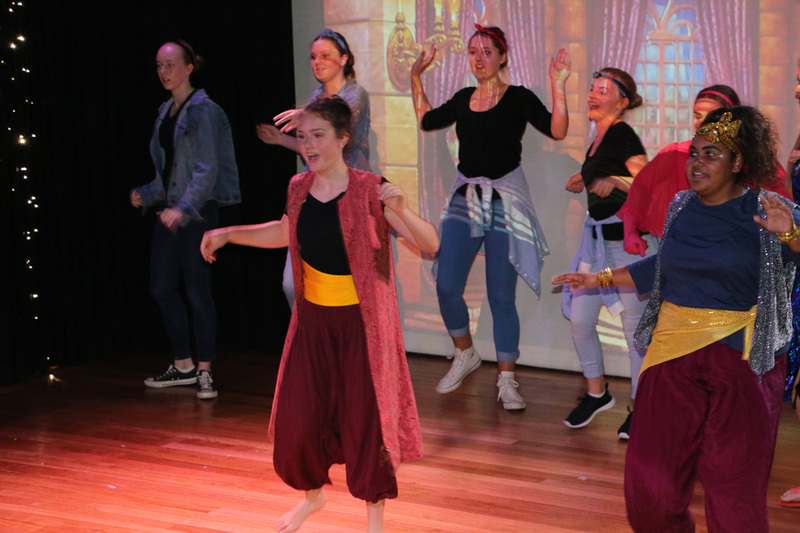 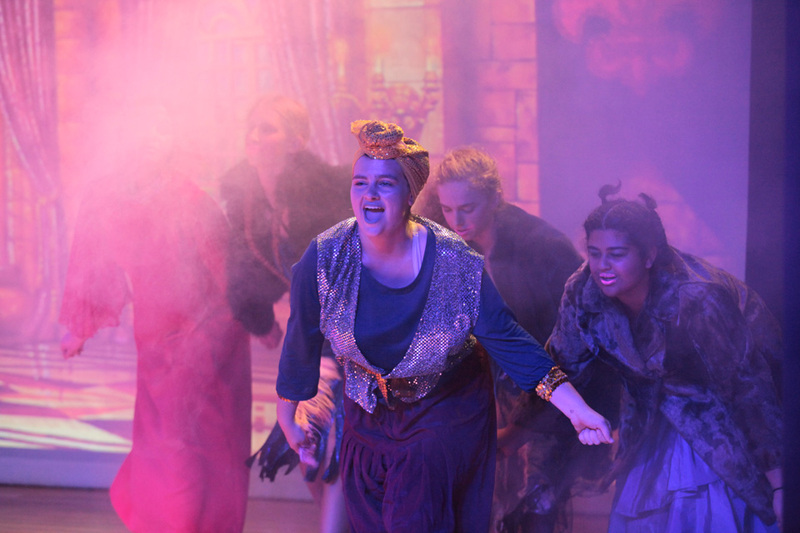 The Drama Space has again been filled with joyous (and very loud) laughter as over 300 Kindergarten, Year 1 and Year 2 students from a variety of schools attended the Year 9 Drama students’ pantomimes – Aladdin. 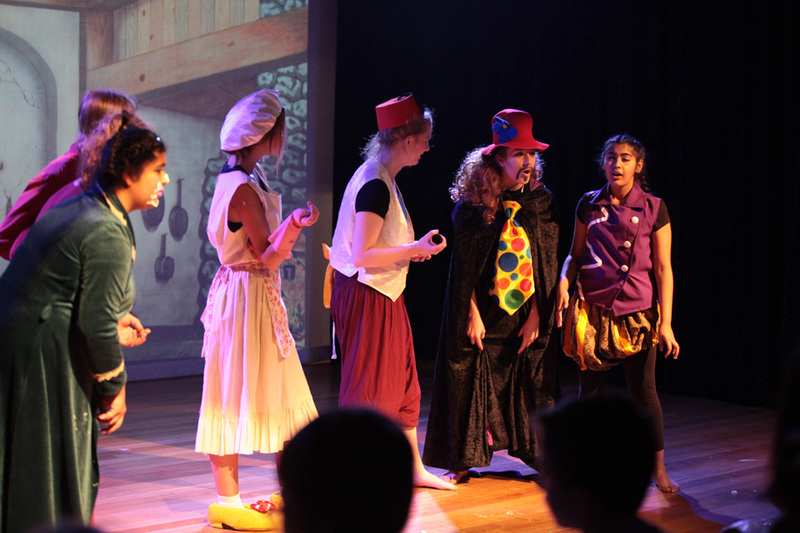 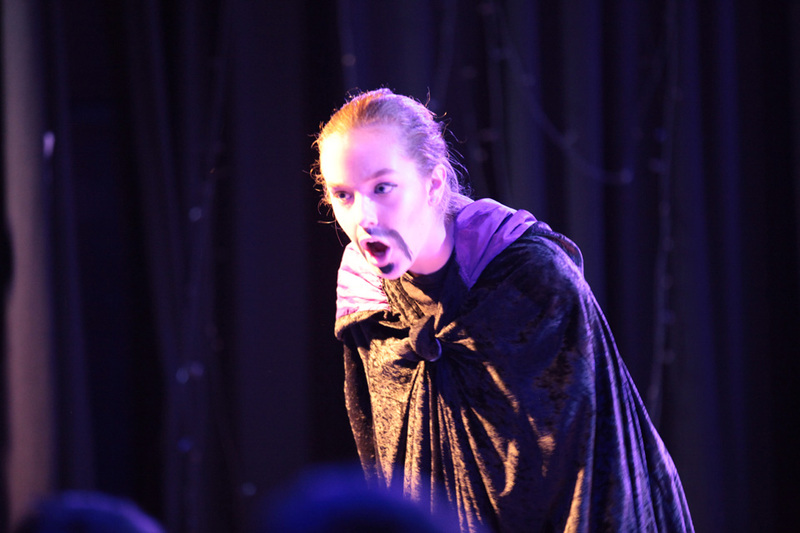 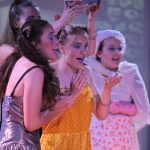 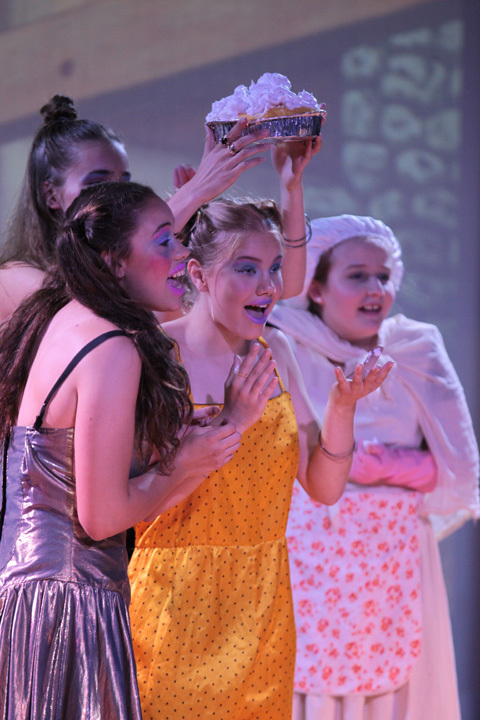 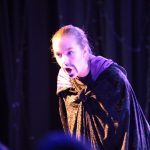 This year we created six shows for children and every Year 9 Drama student had the opportunity to perform in two shows. 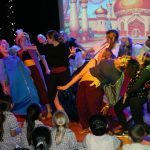 The stage was filled with comic routines such as characters copping a cream pie to the face and audience participation as our young volunteers taught Aladdin’s family how to dance. 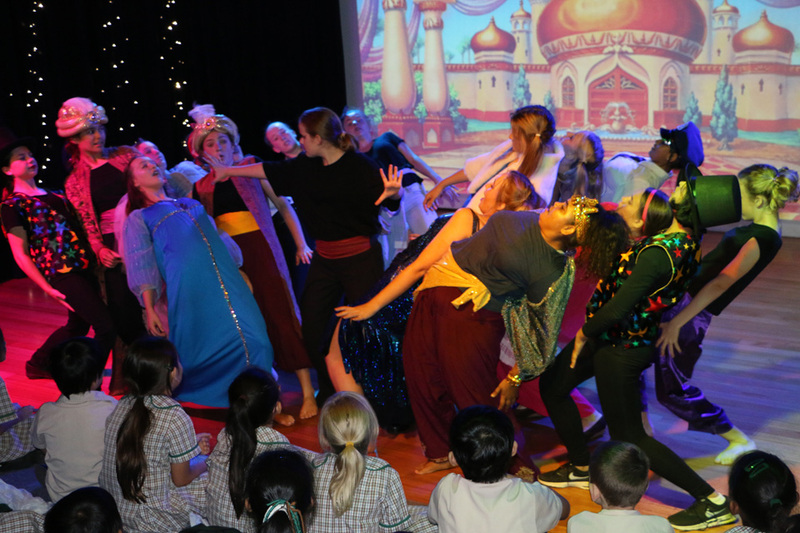 It was a truly wonderful experience for all involved as this was for many of the children in the audience, their first theatrical outing. 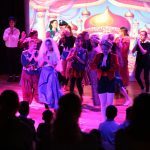 This is an absolute highlight for all Year 9 Drama students and we look forward to welcoming more young children to our pantomimes again next year!